"During your hospital stay, how often were your room and bathroom kept clean?" Bathroom cleanliness is consistently one of the lowest scoring tables in the HCAHPS (Hospital Consumer Assessment of Healthcare Providers and Systems) survey. 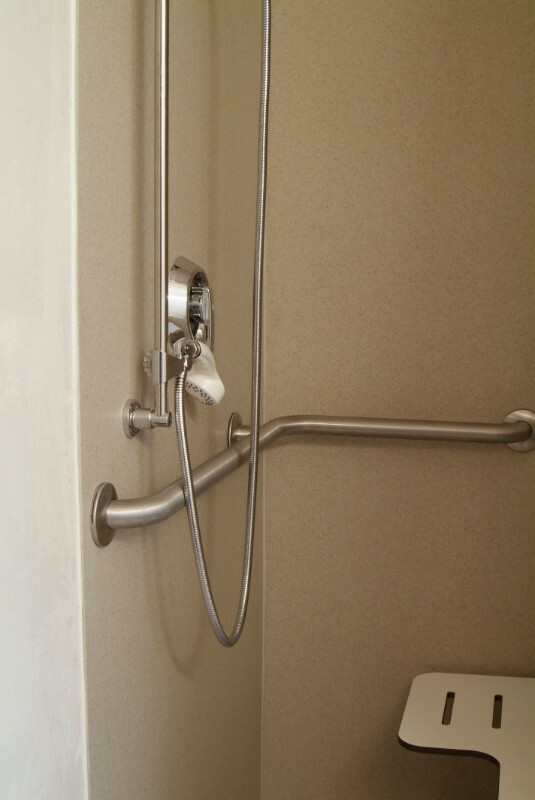 Healthcare facilities require special attention when it comes to shower pans, shower wall panels, countertops and lavatory bowls. Just any material won’t do the trick. 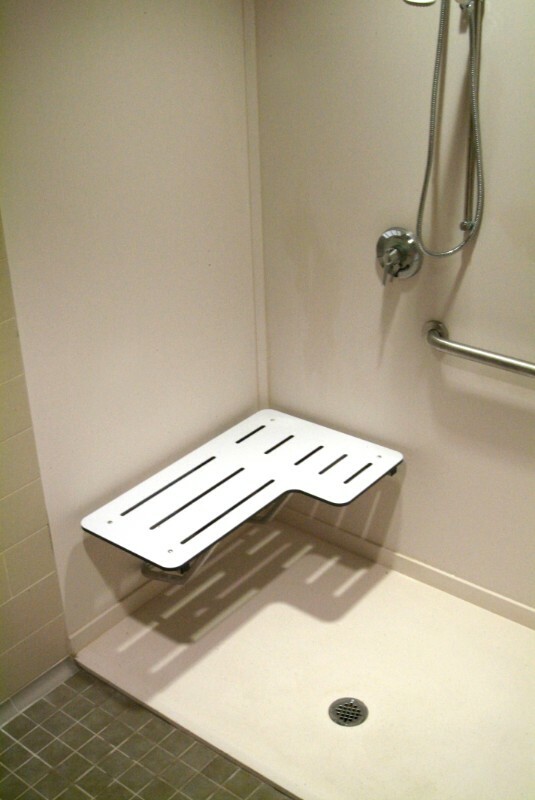 We have decades of experience providing healthcare facilities with solid surface solutions for bathrooms, patient rooms, and office/nurse stations. Meridian Solid Surface flat stock are NSF-51® Standard certified after meeting the strict requirements for products used to manufacture food equipment and related materials. 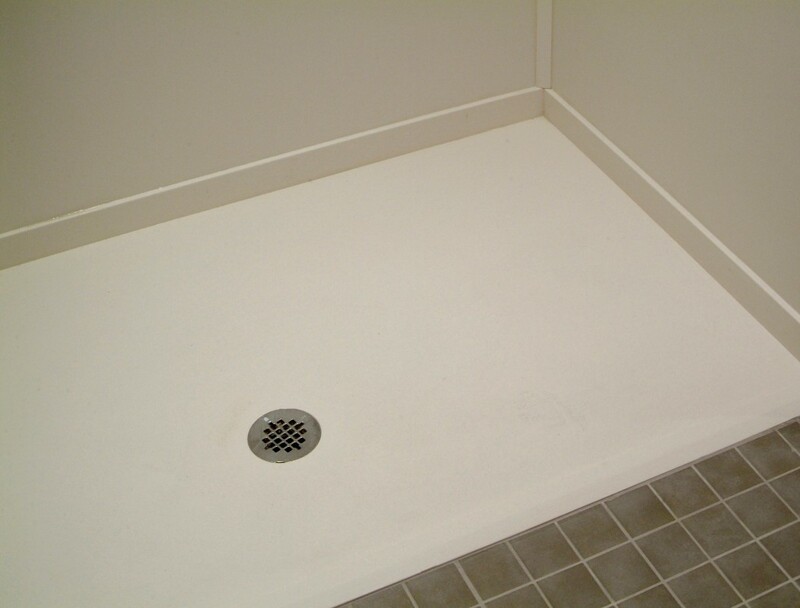 This is the first Ligature Resistant drain cover made exclusively for solid surface showers. 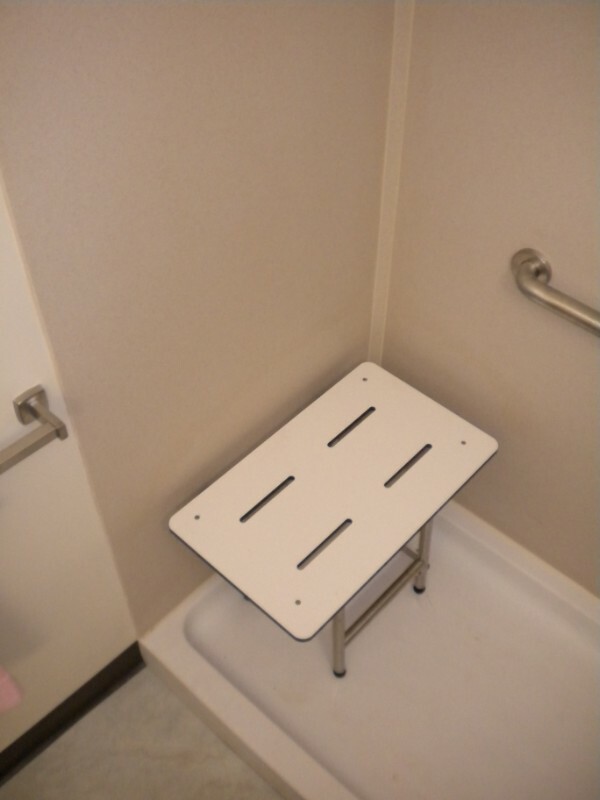 When planning the construction of a bathroom for patients suffering from mental illness, it is essential in the design process to eliminate points of ligature, which may result in self-harm or in extreme cases, loss of life. Tower Industries’ patent-pending design accomplishes these goals and more. 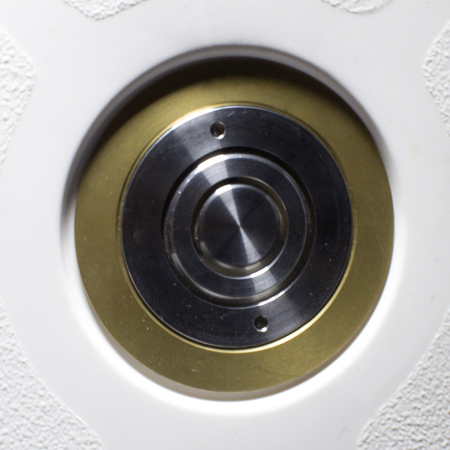 “There were no drains [on the market] that were ligature resistant,” recalled Donna Dare Bickley, of JHS Architecture. 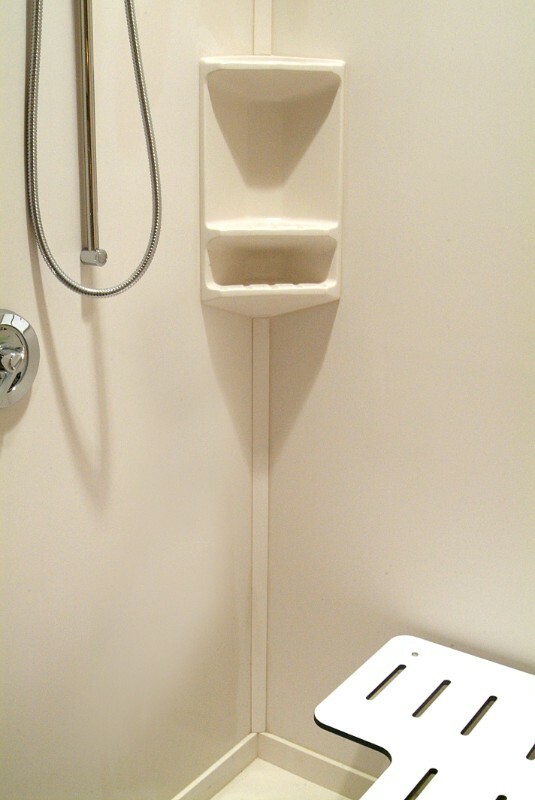 "[Tower] redesigned a better drain to fit into the shower. It’s a retrofit so it can just be plugged in and screwed in." 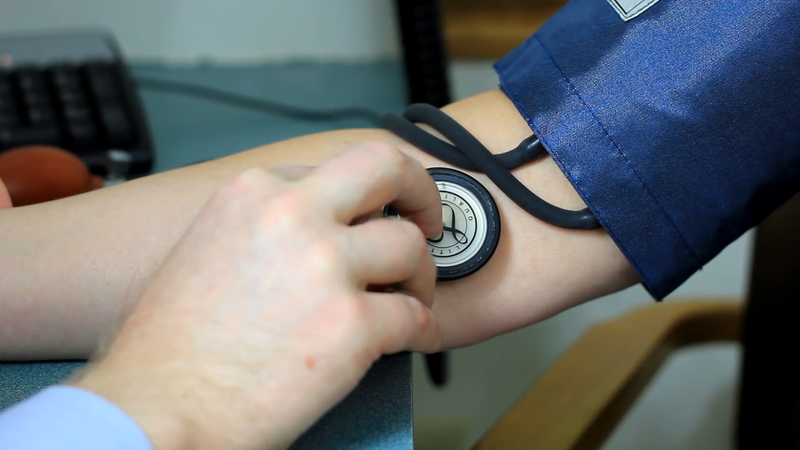 Tower Industries is proud to announce our partnership with The Center for Health Design. The Center is devoted to making the healthcare experience better for millions around the world by exploring topics like communication, infection control, communication and technology. Their Affiliate+ program is designed for healthcare providers, architecture and design firms, product manufacturers and other organizations that are actively integrating evidence-based design principles into their healthcare projects. Clean Bathrooms = Higher HCAHPS Scores. 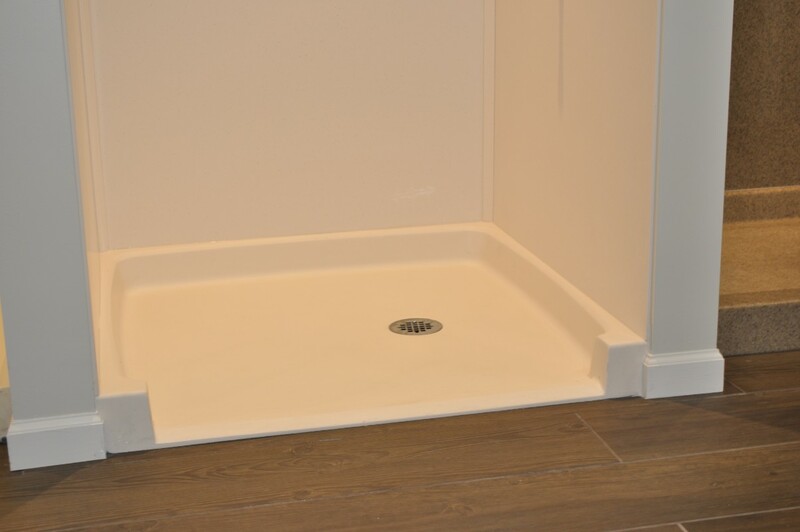 Standard Designs offer soft returns for more through cleaning. 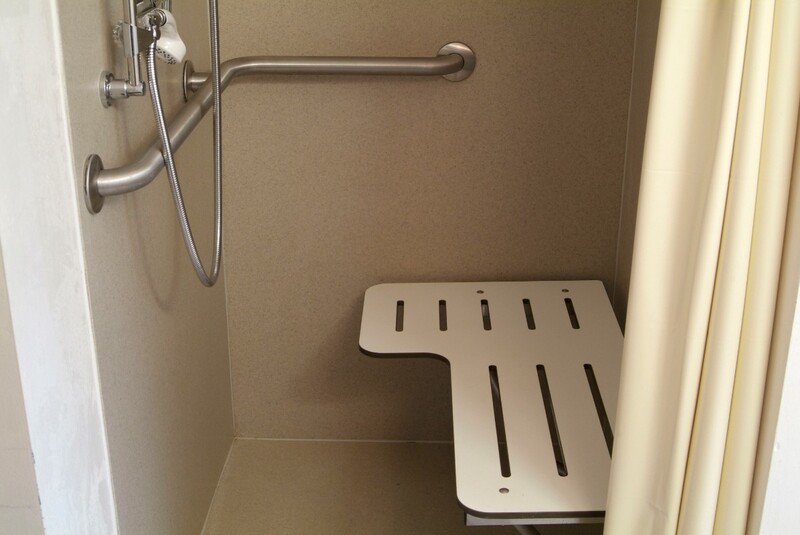 Hospitals and behavioral health facilities have unique needs, and usually can't settle for off-the-shelf showers. 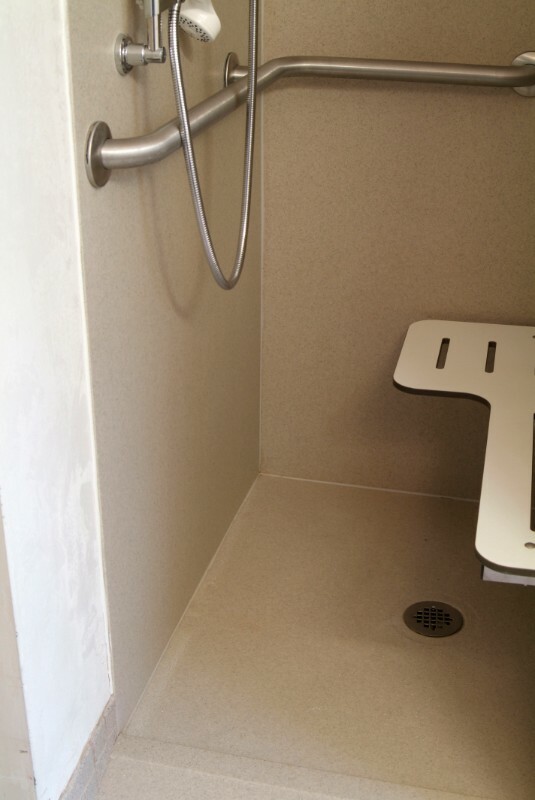 Check out the work we have done in the past, and see how our solid surface shower solutions can help you with your next shower design..